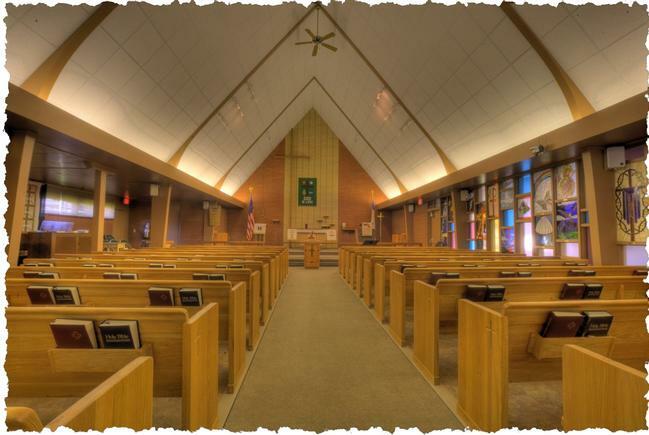 Welcome to the web site of Peace Lutheran Church. We are glad you stopped by. We hope that you find the information that you are seeking. If not, please contact us via telephone, email, or regular mail. We want to be of service to you.